As a functional decorative material, ceramic tiles have been widely used all over the world. How to stick such durable materials to make them safe and durable has always been a concern. 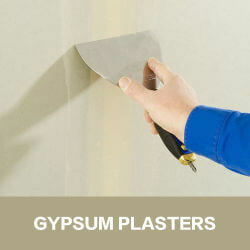 The emergence of tile adhesives To some extent, the reliability of the tile paste is guaranteed. 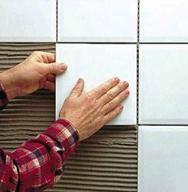 Different construction habits and construction methods have different construction performance requirements for tile adhesives. 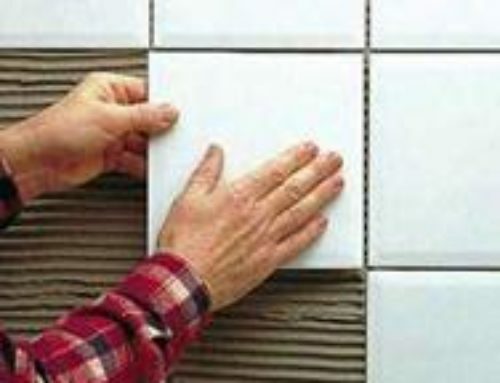 In the current domestic tile paste construction, thick paste method (traditional adhesive paste) is still the mainstream construction method, when using this method, the requirements for tile adhesive: easy to stir; easy to apply glue, non-stick knife Viscosity is better; anti-slip is better. With the development of tile adhesive technology and the improvement of construction technology, the trowel method (thin paste method) has also been gradually adopted. With this construction method, the requirements for tile adhesive: easy to stir; spreadability is good, no Sticky knife; anti-slip performance is better; wet ability to tiles is better, and there is a longer opening time. Under normal circumstances, the use of different types of cellulose ether can make the tile adhesive achieve the corresponding workability and construction. Hydroxypropyl methylcellulose is an indispensable additive for exterior wall insulation systems, which acts to thicken and retain water. 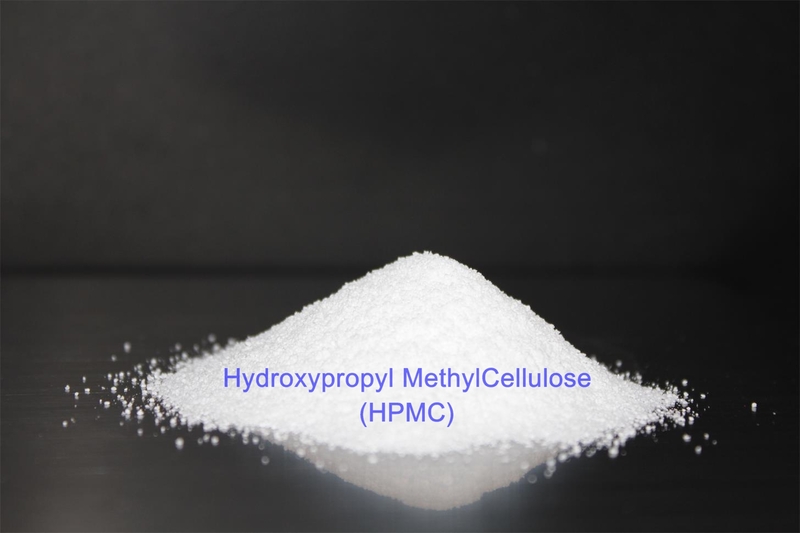 Hydroxypropyl methylcellulose can greatly improve the bonding strength of the mortar. High water retention can make the cement have a longer compounding time to be fully hydrated, and at the same time, the tensile strength and shear strength can be appropriately increased and given The toughness ensures that workers can scrape the mortar on the upper wall, greatly improving the construction effect and improving work efficiency. 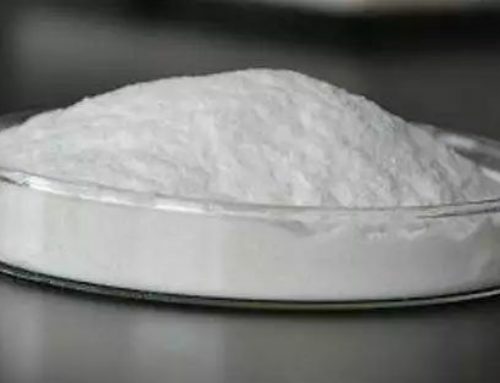 Cellulose has good thickening property, improve the wetting ability of mortar and tile substrate, better water retention without pre-soaking or wetting the tile and base, which can make the slurry construction period long, delicate and uniform. It is convenient to construct and has good anti-running property, which greatly improves the bonding strength and performance of the mortar. 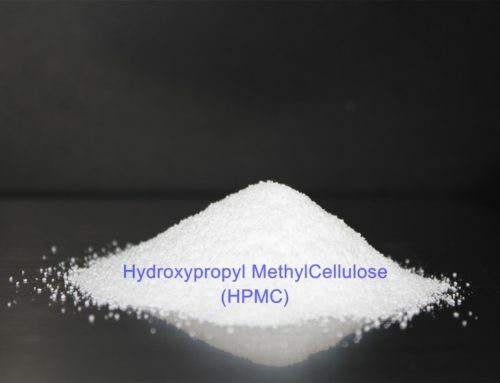 Hydroxypropyl methylcellulose provides good edge adhesion, low shrinkage and high abrasion resistance, allowing the slurry to adhere firmly to the surface without sagging. Hydroxypropyl methylcellulose is essential in exterior wall insulation systems because cellulose allows all aspects of the exterior insulation system to achieve the desired results. Putty is a thin layer of plastering material that plays an important role in the decorative and functional properties of a building. The three layers of decorative painting: the base wall, the putty leveling layer and the facing layer have different main functions, and the respective elastic modulus and deformation coefficient are different. When the ambient temperature and humidity change, the deformation of the three-layer material The amount is also different, which requires the proper modulus of elasticity of the putty and the facing layer material, and relies on its own elasticity and flexibility to eliminate the concentrated stress, thereby resisting the cracking of the base layer and preventing the peeling of the facing layer. A good-quality putty should have good basal wetting properties, recoatability, smooth scrapability, sufficient maneuverability, etc. 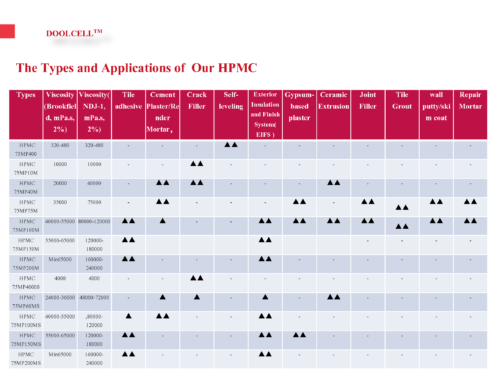 It should also have excellent bonding properties, flexibility, and Grindability and durability. As the most important component of the commercialization of building materials, the ready-mixed mortar industry has gradually transitioned from the market introduction period to the rapid growth period under the dual role of market promotion and policy intervention. 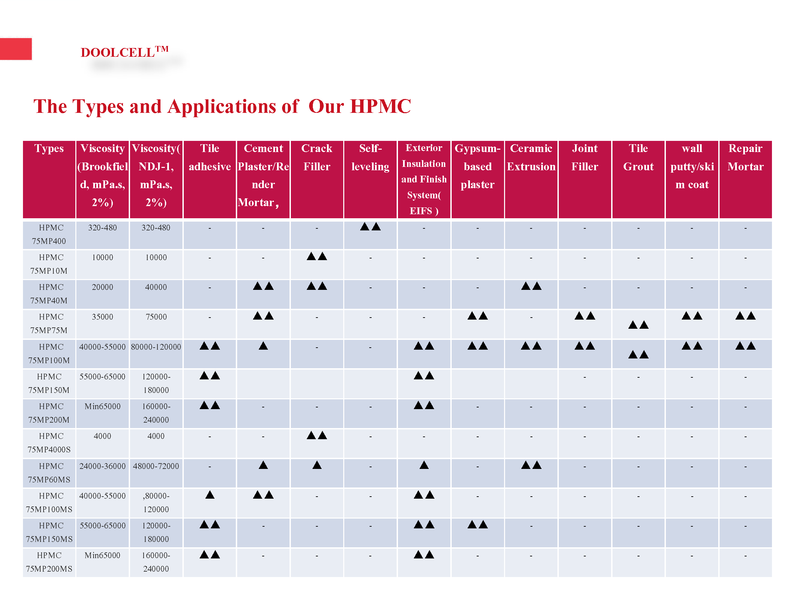 The use of ready-mixed mortar is an effective means to improve the quality of engineering and civilized construction; the promotion and application of ready-mixed mortar is conducive to the comprehensive utilization of resources, and is an important measure for sustainable development and development of circular economy; using ready-mixed mortar can be large The scope reduces the secondary rework rate of construction, improves the degree of construction mechanization, improves construction efficiency, reduces labor intensity, and reduces the total energy consumption of buildings while continuously improving the comfort of living environment. Cellulose ether plays a milestone in the commercialization of ready-mixed mortar. The rational application of cellulose ether makes the mechanized construction of ready-mixed mortar possible; the cellulose ether with good performance can significantly improve the construction performance, pumping and spraying performance of the mortar; its thickening ability can improve the wet mortar to the base wall The wetting ability, thereby increasing the bonding strength of the mortar; adjusting the opening time of the mortar; the unmatched water retention capacity can greatly reduce the probability of plastic cracking of the mortar; the hydration of the cement is more complete, thereby improving the overall structural strength. Taking ordinary plastering mortar as an example, as a good mortar, the mortar mixture should have good construction performance: easy to stir, good wettability to the base wall, smooth and non-stick knife, sufficient operation time (Consistency loss is small), easy to level; mortar hardened body should have excellent strength performance and surface appearance: suitable compressive strength, bonding strength with base wall, good durability, smooth surface, no hollowing, no cracking No powder. As an important part of the tile paving project, the caulking agent not only improves the overall effect and contrast effect of the tile veneering project, but also plays an important role in improving the waterproof and impermeability of the wall. A good tile adhesive product, in addition to rich color, uniform and no color difference, should also have easy to operate, fast strength, low shrinkage, low porosity, waterproof and impermeability. Cellulose ether can provide excellent handling properties for caulking products while reducing the shrinkage rate, and the amount of air entrainment is small, and the effect of team cement hydration is small. Decorative mortar is a new wall facing material that combines decoration and protection. Compared with traditional wall decoration materials such as natural stone, ceramic tile, paint and glass curtain wall, it has unique advantages. Compared with the paint: high grade; long service life, the service life of the decorative mortar is several times or even several times of the paint, and the life of the building is the same. Compared with ceramic tiles and natural stone: similar decorative effect; lighter construction load; safer. Compared to the glass curtain wall: no reflection; safer. A high-quality decorative mortar product should have: excellent handling performance; safe and reliable bonding; good cohesion. 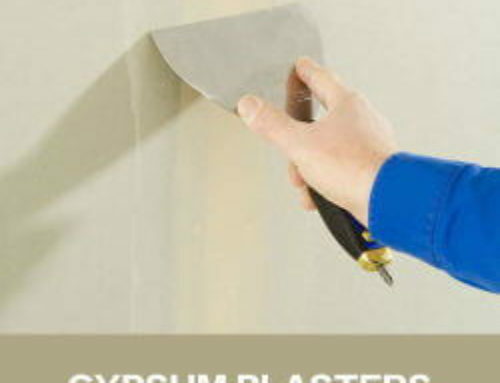 Among the gypsum-based products, whether it is plastering plaster, caulking agent, putty, gypsum-based self-leveling, gypsum-based thermal insulation mortar, cellulose ether plays an important role in it. Suitable cellulose ether varieties are not sensitive to the alkalinity of gypsum; can quickly infiltrate in gypsum products without agglomeration; have no negative impact on the porosity of gypsum products after curing, thus ensuring the respiratory function of gypsum products; Retarding does not affect the formation of gypsum crystals; provides suitable wet adhesion to the mixture to ensure the bonding ability of the material to the base; greatly improves the gypsum performance of the gypsum product, making it easy to spread without sticking tools.